A.D. Hi Katie & thank you so much for having me! My name is Ashley Dawn, I have two published books in the genera of romantic suspense, Shadows from the Past and Shadows of Suspicion. 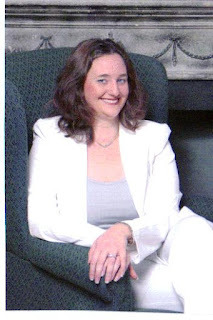 I love my writing and I absolutely love being a working mother of two! A.D. I do have one strange thing I HAVE to do with each book, I hand write each word on a legal pad before I type the story at all. I have a specific color legal pad and pen that I use while I write the story. My first book was written on 5 blue legal pads and I think I went through a whole package of gel pens! A.D. I have always loved making up stories so it just seemed natural to put pen to paper. I actually started my first novel when I was 19. I guess I actually considered myself a writer after my book was edited and I thought about getting it published. Before that, the stories had always been just for my or my family’s benefit. A.D. Romantic Suspense with a Christian overtone. That is the type of story I like to read the most and it just seemed natural to write what I liked to read. A.D. I would say my family has inspired me the most. I use their personalities for the people in my books and it just gives my characters a solid presence in my mind. I love Dee Henderson and Irene Hannon. They both write Christian Suspense and their books are never boring or predictable and always a message of God in them! A.D. They love it and are so supportive. I couldn’t have gotten published if it hadn’t been for my family. I really believe they mainly like the books because they like guessing which character was ‘modeled’ after them! A.D. I was surprised at how much research actually needs to be done to make scenes realistic. You use your imagination but if the scene only makes sense in your mind and isn’t realistic, people won’t take your work seriously. Before I started writing I assumed authors just made everything up, but it isn’t that easy. If you want realistic scenes they have to be based off real life. A.D. I was reading a book that was very predictable and none of the characters were catching my attention and started thinking of things the author could have done and my thoughts went from there to IF I wrote a story the characters I would use…I wrote the first chapter of my book that evening and gave it to my mother to read who encouraged me to finish and eventually publish my book. A.D. Both are available on Amazon, Barnes & Noble, and every other big retail store. Hopefully within the next month, I will have both available on ebook! 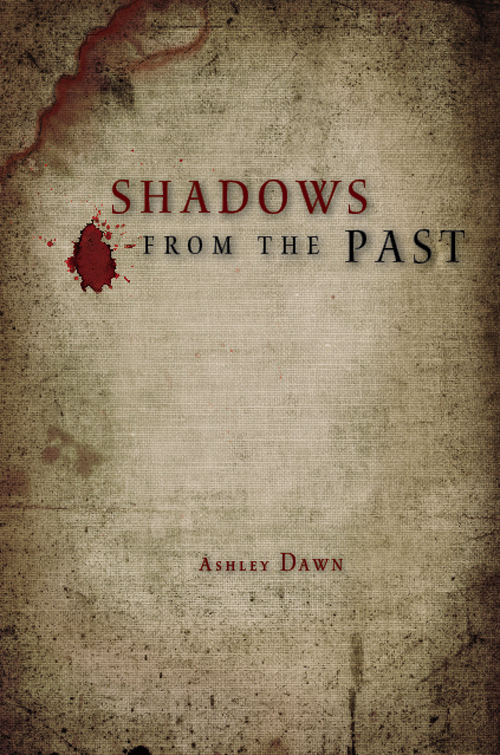 Or if someone would rather you can email me at ashleywintters@gmail.com and get autographed copies. A.D. Write what you love and never give up. If you aren’t passionate about what you write, others won’t be either…but if you are, passion is contagious! Please include any promotional photos of you and/or your book.